In the past, when I would mention the word Internet to a buy here, pay here (BHPH) dealer, their first response would be, "My customers don’t own computers-they’re not on the Internet! 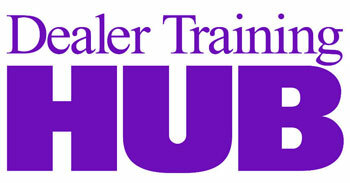 "That has changed for many reasons, and today, most BHPH dealers understand the need to have an online presence. For one thing, today’s BHPH consumer is different from in the past and is becoming a bigger segment of the overall automotive marketplace. 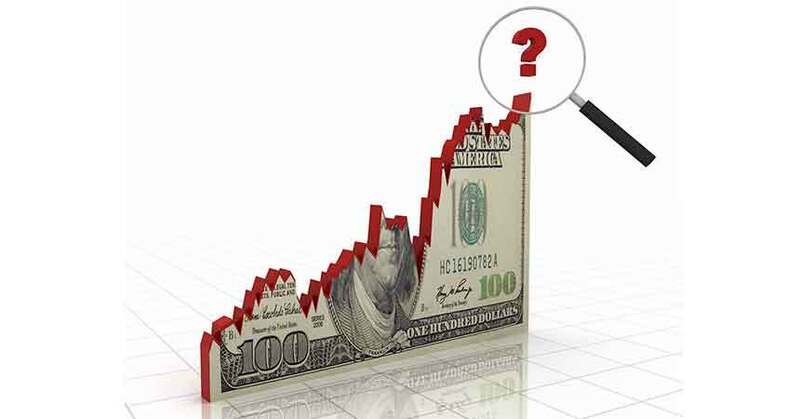 According to the Administration Office of the U.S. Courts, Bankruptcy filings for the first quarter (2007) came in as the highest on record—this was a 66 percent increase when compared to the three-month period ending March 2006. With the collapse of the sub-prime mortgage market, more consumers who do own computers will be filing for bankruptcy and needing help with the financing of their automobile purchases. Even the traditional BHPH customer, who may not own a computer, still has access to one through work, school, the public library, or yet another source. As the BHPH community of dealers came to understand this change, AutoTrader.com began to research how we could help bring this segment of consumers, and dealers who could help them, together. The information gathered was instrumental in the development of our new credit center, but will also be helpful to any automobile dealer who wants to better understand who to advertise to, and help this ever-growing segment of automobile consumers. The research showed that the average BHPH consumer had been turned down for an auto loan five to eight times, on average. Because most consumers are very unfamiliar with the BHPH sales process, it is important that a dealer’s online message to these consumers include phrases like, we can help, we understand, or we finance everybody. A successful BHPH dealer knows the importance of referral business. Online testimonials are key to bringing you new customers to add to your referral pool. At the 2006 NABD convention, we asked a group of BHPH dealers what they wanted and how we could help them find and help their customers. A key finding was that, because inventory is secondary to finance services, they didn’t want customers who were fixed on a particular price or payment. When advertising online, make sure you devote more space to advertising your business approach than specific price or payment. This is a big change from the traditional search a consumer would conduct to find an automobile, where they would look for a particular vehicle or price. Even in the virtual world, the BHPH dealer’s goal must be to bring the consumer to your dealership, where you can sell them the vehicle they are qualified to purchase. The BHPH dealers also said they would like to have customers who are informed of the car-buying process, have the necessary purchase information when they arrive at the dealership, and are not be intimidated by the process. Almost every BHPH dealer has a story to tell of customers who had to take time off from work, arrange for babysitters, and use various means of transportation to get to the dealership only to find they were not prepared with the necessary documents to complete the process. You should always include an educational section in your online advertising so the consumer will know in advance what to expect and what documentation to bring with them. A year later, the same dealer group at the 2007 NABD, was enthusiastic about the new products that helped them to do business with credit-challenged consumers. And we were thankful for the assistance we got from these dealers in understanding the wants and needs of both the BHPH dealer and consumer. It is my hope that you can take these lessons and apply them to your own online advertising to bring a more educated consumer to your store ready to buy a vehicle from you today! Howard Polirer is director of industry relations at AutoTrader.com. He can be reached at howard.polirer@autotrader.com.